In the Americas, there are plenty of these to be found - and we've picked out eight of our favourites to add to your bucket list. Whether you enjoy hiking through seriously impressive surroundings, or want to find excitement in your city explorations, this list will surely offer some perfect, memorable travel moments. The Appalachian Trail is one of the best known hiking routes in North America, and the longest hiking-only footpath in the world. At around 2200 miles long, it’s not necessarily easy to complete the whole thing, but even hiking a section of it has impressive appeal. 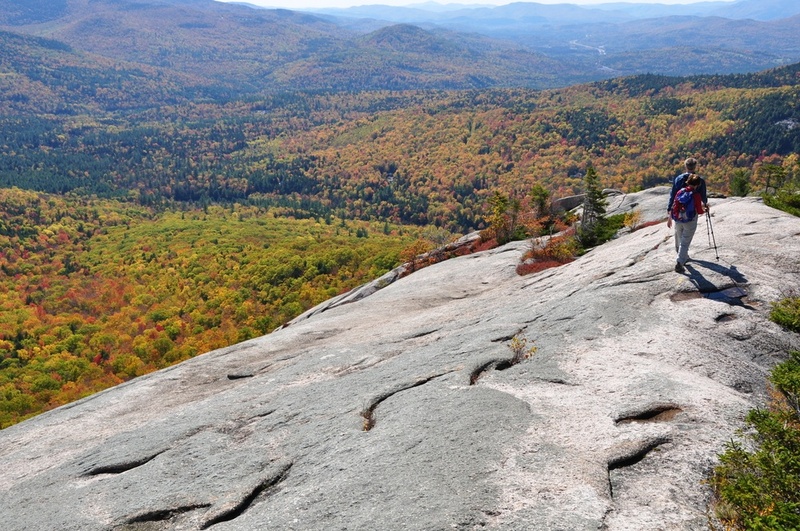 In particular, the stretch through White Mountains National Forest offers beautiful lake and mountain views, including the Presidential Range. Staying in simple huts along the way, this is truly a backcountry adventure and active nature lovers will be in their element. You can walk the rim or take a trip into the canyon itself, seeing this natural wonder from all angles. But what about taking it all in from above? You’ll bear witness to a truly incredible spectacle as your helicopter first launches over the edge of the canyon. The carved, layered rock stretches in both directions as you soar above, and you’ll be blown away by the immense vastness. 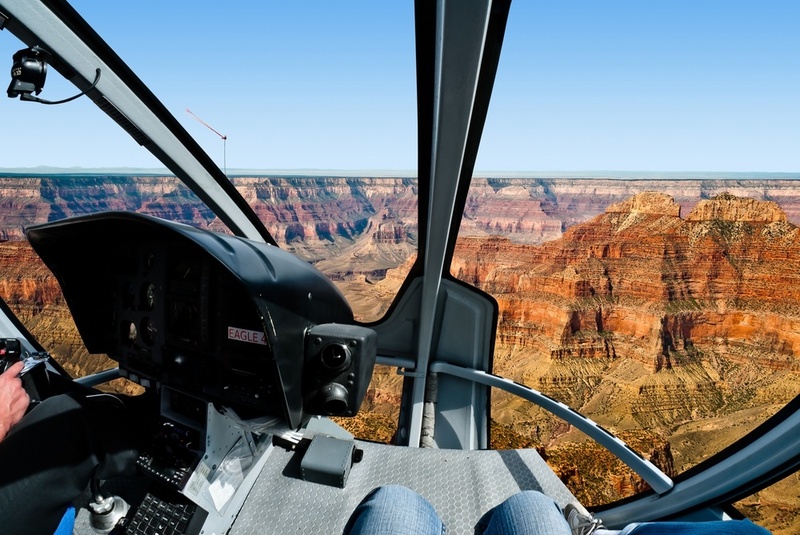 For both first time visitors and those who’ve been many times, the Grand Canyon is truly one of the greatest sights in the United States – and a helicopter ride is a worthwhile investment for an amazing memory that will last a lifetime. The Wild West landscape here is known to many, however the movie set views only just scratch the surface of Monument Valley. Every year, hordes of visitors will stare up at the towering red rock buttes – but few will experience it from the perspective of the Navajo who call it home. 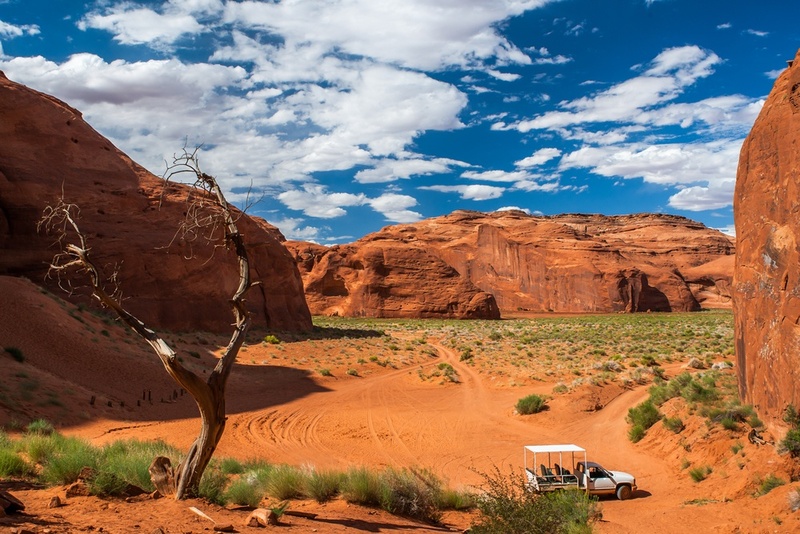 Taking a private guided tour from a Navajo guide will not only take you to parts of the park visitors don’t normally see, but it will also give real insight into the history and culture of the site and the Native American people of the Southwestern United States. When visiting, you’re also able to stay in a Navajo-run guesthouse, featuring the work of local artists and incredible views of the valley itself. Lost to the jungle, Macchu Picchu has a lot of stories to tell. 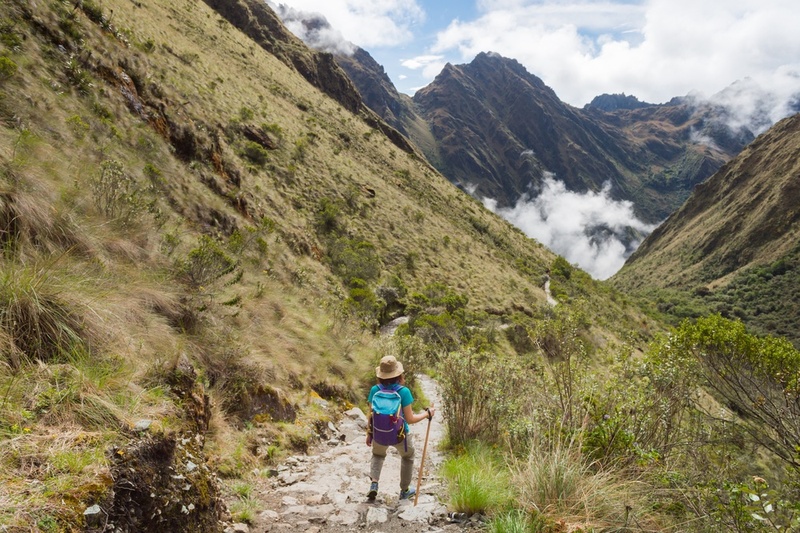 This lost city is as fascinating as it is beautiful, and although you’re able to get a train to the site, hiking the Inca Trail is easily the best way to experience the area on a deeper level. Starting at the vibrant city of Cusco, you’ll make your way through diverse ecosystems, past ruins and mountain views, until you finally reach The Gate of the Sun for your first, indescribable view of Machu Picchu itself. 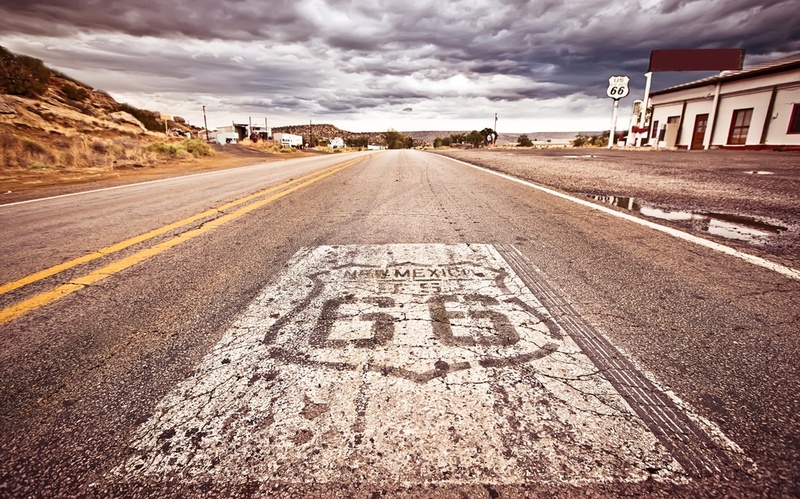 The ultimate road trip adventure, the historic Route 66 is an iconic symbol of Americana. The freedom of the open road stretches before you as you make your way from Chicago to Santa Monica, tracing the entire route. Crossing eight states, you’ll encounter a world of roadside stops, including Texas’ famous Cadillac Ranch and the town of Seligman, the birthplace of historic Route 66. From sno-cones and corndogs to cowboys and rock’n’roll – this is true American history. The Kenai Peninsula is like something from a larger-than-life children’s novel. 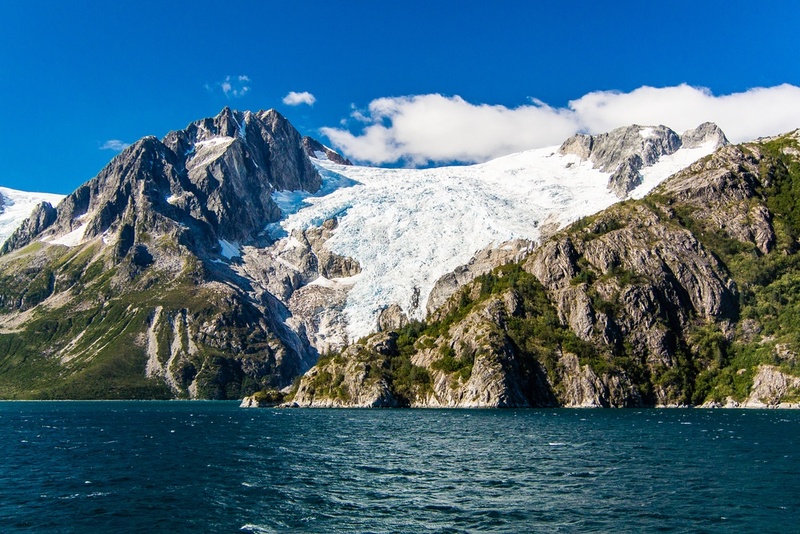 Here, you’ll discover staggeringly beautiful glacial formations, dramatic fjords and an abundance of wildlife and birds. Truly, it really is spectacular. Making your way from Exit Glacier to Harding Icefield offers incredible glacier views unlike any other in the world. Rated as one of Alaska’s finest hikes, it’s a strenuous excursion that offers unbeatable rewards. 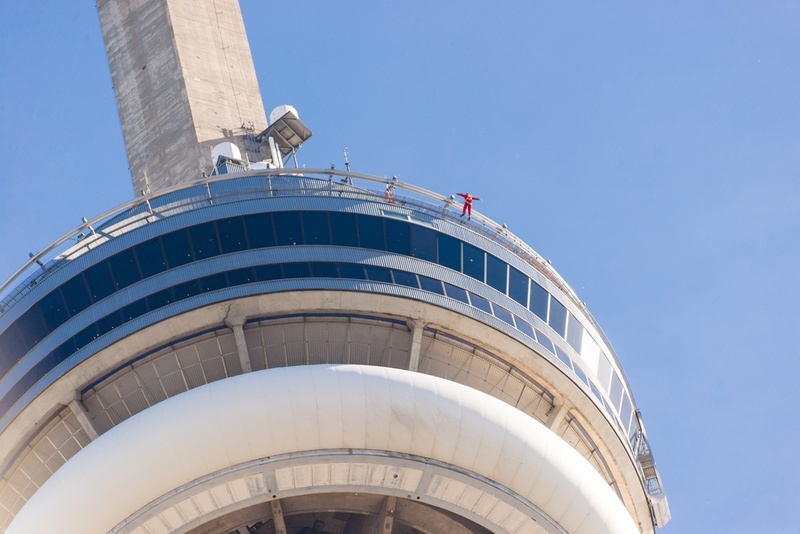 Daredevil visitors can step out onto the roof of the CN Tower’s restaurant, 356m above the ground, and walk a circuit around the tower on a 1.5m ledge, with just a harness as support. As Aerosmith would say, this is truly livin’ on the edge. Yellowstone National Park is known for its wildlife spotting opportunities – Grizzly Bear, bison and elk all make their home here, and are regularly spotted by visitors. 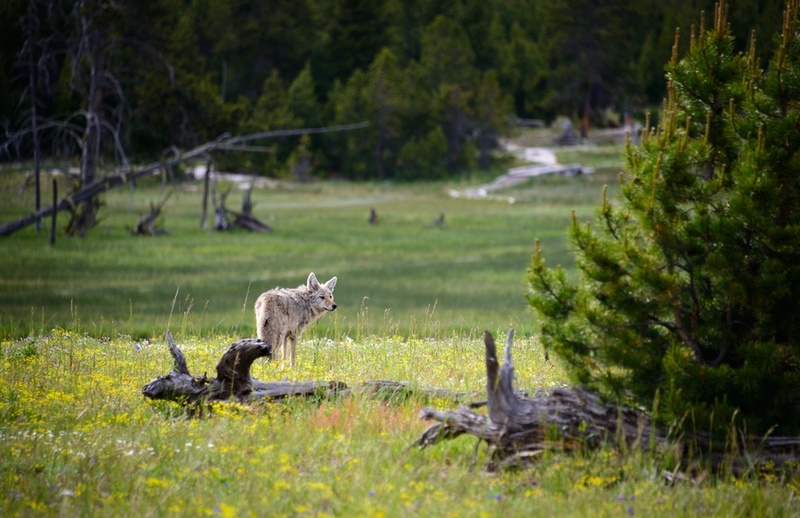 However, although wolves also inhabit the park, they’re less easy to spot – which is why a trained wolf tracker guide gives you the best chance to see these intriguing creatures. Starting off early in the morning, you’ll head around the park with an expert, keeping your eagle eyes peeled for wolves in the wild. Discover more about them and their reintroduction to the park as you go, for an unforgettable wildlife experience.